Aspen sits in prime black bear habitat and wildlife officials are giving tips on how people can avoid conflicts with bears. Aspen sits smack dab in the middle of prime black bear habitat, and already this year several sightings and home break-in’s have been reported. 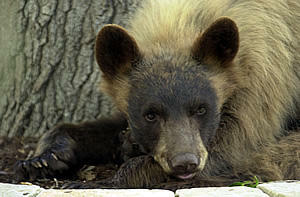 The Colorado Department of Parks and Wildlife takes those reports and deals with problem bears. Julie Mao is a Terrestrial Biologist for the agency. 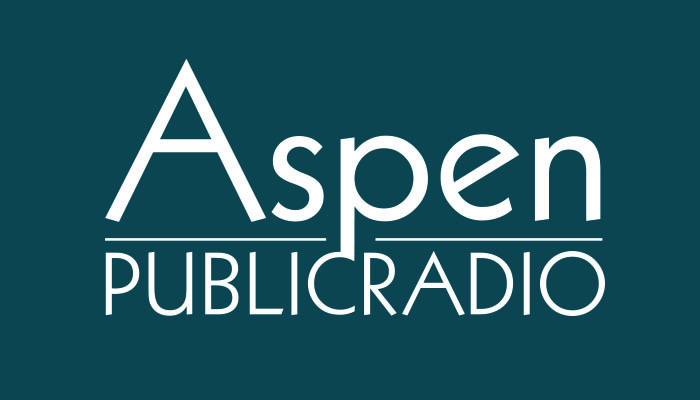 She told Aspen Public Radio’s Marci Krivonen as populations of bears and people grow in the state, more run-in’s with the bruins are expected. There are new restrictions for food and related items in all developed recreation sites on the Aspen-Sopris Ranger District. The Forest Service announced what it calls a food storage order yesterday. It requires that all food and refuse be kept in bear-resistant containers. Bill Kight is with the White River National Forest. Copyright 2017 Maine Public. To see more, visit Maine Public. 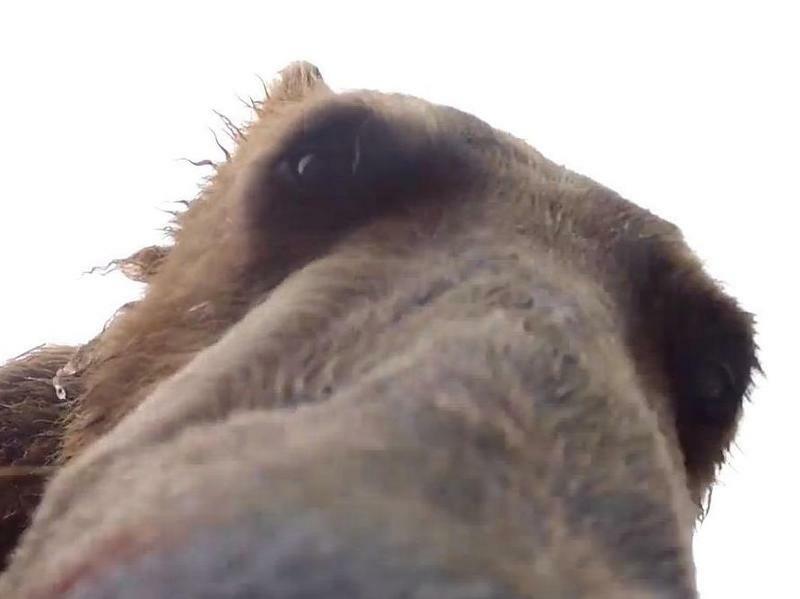 When a 3-year-old grizzly in Alaska came upon a GoPro camera that adventure guide Brad Josephs had set up in the wild, the encounter produced footage that takes you right inside the bear's mouth.